Dental care should not only be effective—it should also be as convenient and efficient as possible. 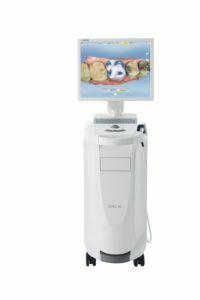 With the advanced CEREC® milling system, our experienced dentist and skilled ceramist at Smile for Life Dental are able to manufacture custom-designed crowns and restorations on-site, without the need to send them off to a dental laboratory. CEREC® same day crowns offer many patients a way to enhance both the function and appearance of damaged teeth without having to wait several weeks for a permanent restoration to be produced and placed. 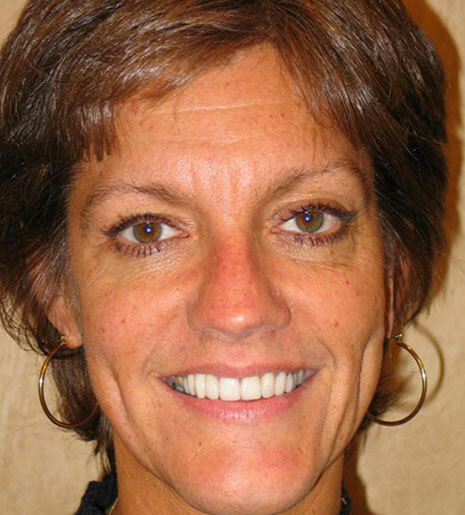 What Are the Pros and Cons of CEREC® Crowns & Restorations? Fortunately, CEREC® same day crown procedures have virtually no “cons” as long as they are performed by skilled dentists who are experienced with this innovative technology. With the precision and attention to detail provided by our dental team, the final results of your CEREC® dental crown should function and appear like a natural tooth. 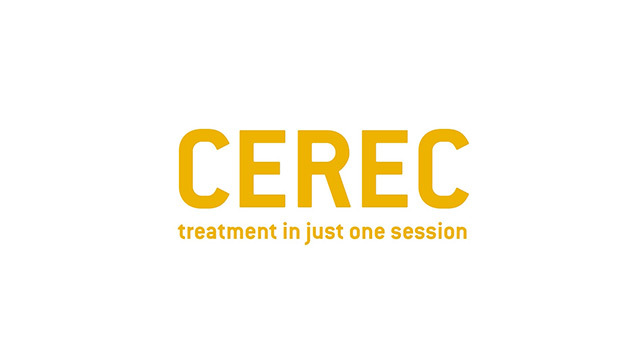 What Is the CEREC® Process Like? After our dentist has evaluated your needs and determined that a CEREC® dental crown is the ideal treatment, any necessary modifications to the affected tooth will be made in order to best accommodate the dental crown. Then, an advanced digital dental impression will be taken. This will be utilized as a blueprint to create the customized restoration. The CEREC® milling machine will then produce the crown right here in our office. Our dentist will carefully examine the crown and ensure it will fit on the affected tooth with the most comfortable, functional, and natural-looking results possible. The crown will then be affixed to the tooth with a strong dental cement and given a final polish. 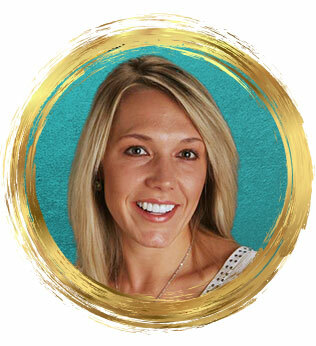 How Long Do CEREC® Crowns & Restorations Last? CEREC® dental crowns are designed to offer the same results as those made in a dental laboratory; therefore, these restorations should last for many years with the proper care. In order to ensure the longevity of your CEREC® dental crown, it is very important to maintain good at-home oral hygiene regimens and to attend the recommended amount of annual dental exams and cleanings. Also, a few additional precautions should be taken. While crowns are strong and should be very securely bonded to the affected tooth, they are not completely indestructible. It’s best to avoid biting down on hard foods with the dental crown. Plus, if you experience bruxism (grinding/clenching of the teeth during sleep), it may be worth considering a customized nightguard. These oral appliances can provide a protective buffer between the teeth while sleeping, preventing them from grinding against one another and reducing the risk of damage to the dental crown. The average cost of CEREC® same day dental crowns is not the same for every patient since the procedure is customized based on various factors, including the number of crowns that will be placed, the complexity of the concerns being addressed, and other components. With that in mind, since CEREC® dental crowns are crafted here in our office, many patients can avoid fees associated with standard dental crowns, such as outside laboratory costs, a separate office visit, a temporary restoration, and others. 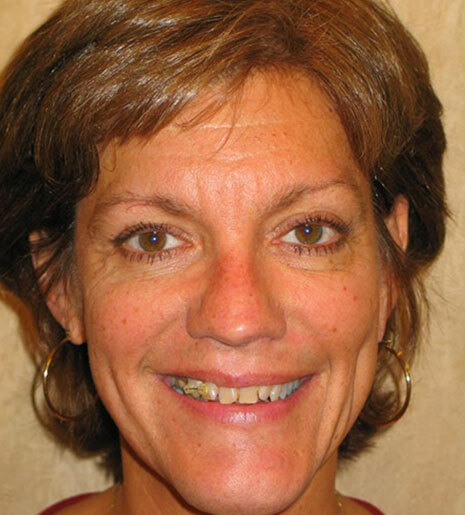 Also, dental insurance policies often provide some level of coverage for CEREC® dental crowns. Our dental team will calculate a total cost estimate for your CEREC® treatment, including all fees associated with the procedure, and present it to you before treatment begins. We will be happy to answer your questions about insurance and other payment options available at our practice. We can also talk with you about CareCredit®, which is a popular dental financing agency that offers convenient monthly payment plans for qualified applicants who would like to consider paying for their treatment in installments. Our team can assist you with finding the right payment method for your budget. If you would like more information on CEREC® dental crowns and restorations, or if you would like to schedule an appointment, please contact us today.